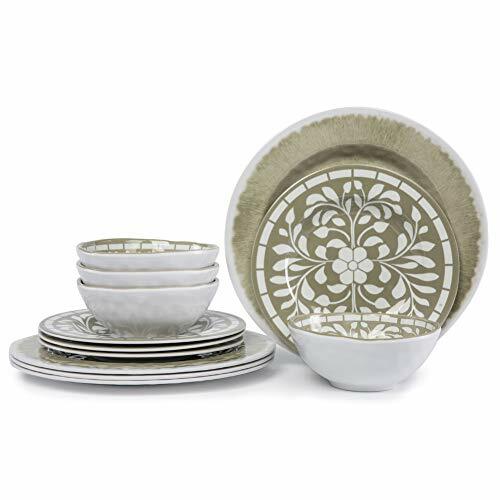  This melamine dinnerware set including 4 x 11″ dinner plates – 4 x 8 1/2″ salad plates – 4 x 6″ 17oz bowls, Service for 4. 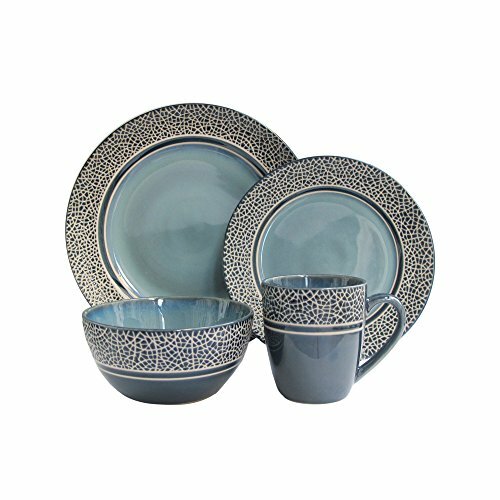  This dinnerware dishes set made of melamine, break-resistant and lightweight make your life more convenience. 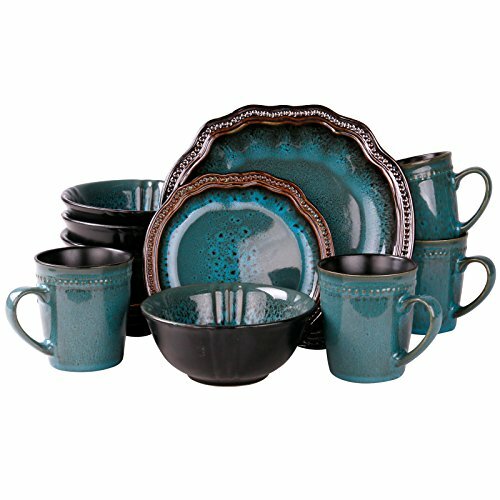  This melamine dinner plates set very suit for indoor and outdoor activity, such as camping, rv, party, picnic, banquet etc. 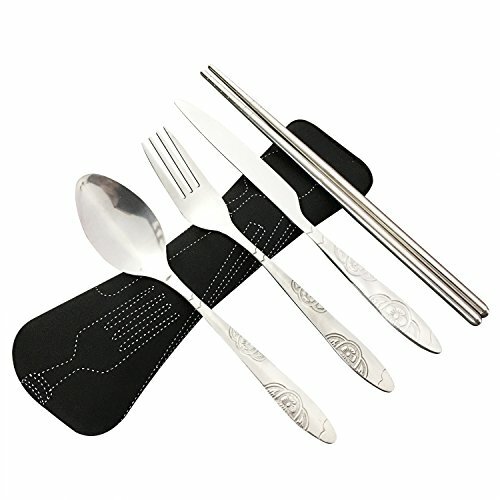  This melamine dinnerware set have modern design, you will surprise when you get them. 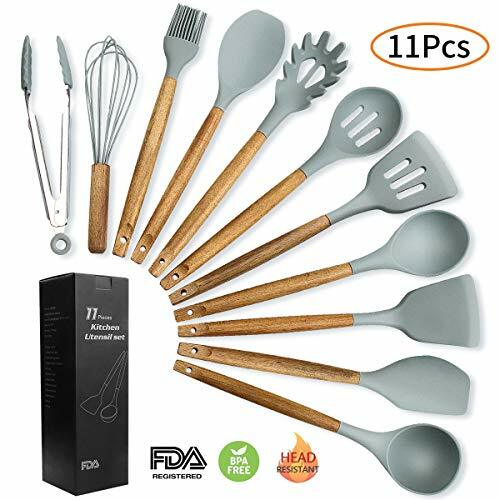 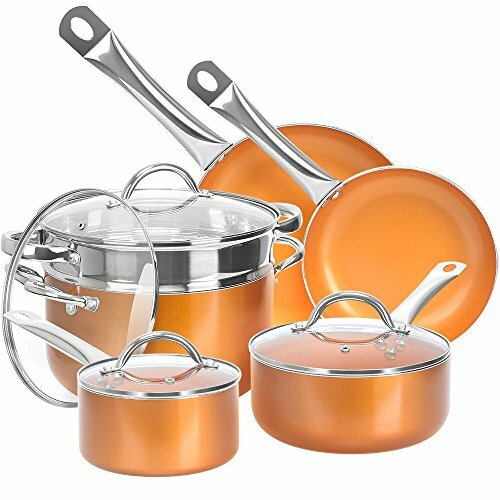  If you have any question about our 12 piece dishes set, just let us know, we will reply you within 24 hours.